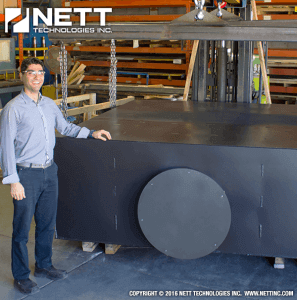 Nett Technologies' offers custom generator silencers that will meet your system requirements. 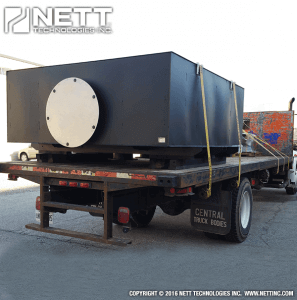 Our engineering team observes engine data, back-pressure limits, noise spectrum, temperature, and more to develop an intelligent solution that is engine specific and cost-effective to meet your exact needs. The thought process we have on projects is to drive intelligent cost reduction by looking at the engine data (back pressure limits, noise spectrum, etc) and modifying our standard product line to produce engine specific optimized solutions. 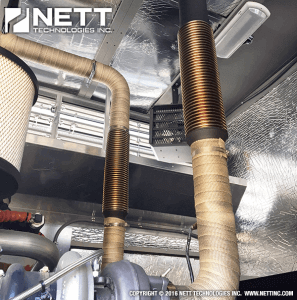 Nett Technologies' cost effective silencers and emission line of products help your equipment run quieter and cleaner. 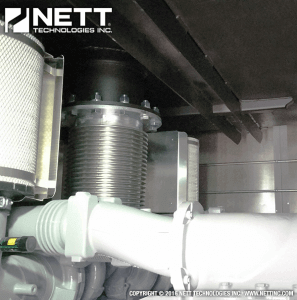 We have become a leader in the market because of the variety of cost effective compact silencers offerings; lowering the cost of system installation, maintenance and service. 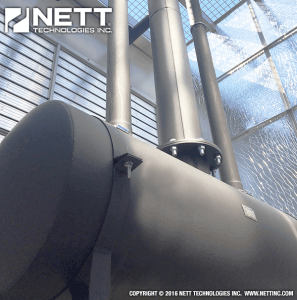 Nett Technologies offers a full range of standardized silencers and accessories as well as custom engineered sound attenuation solutions to meet and exceed each customer’s requirement. 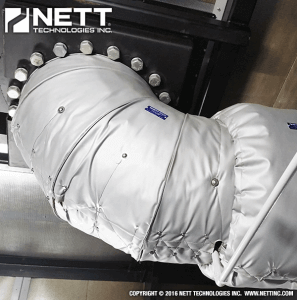 Our passionate engineering staff welcomes all challenges as they have proven to design and manufacture silencing systems to a high level of performance through engineering modeling, analysis, testing, and validation. 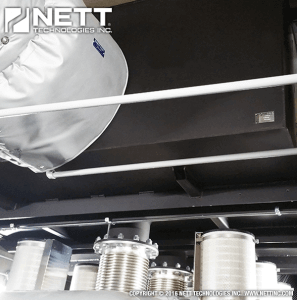 As a one stop shop, Nett Technologies is pleased to review your requirement and offer most economical options to reduce the sound level of the equipment. 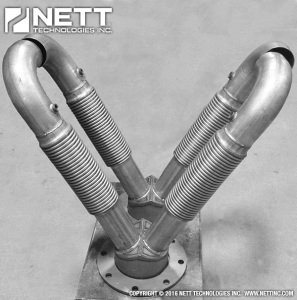 When a modified silencer requires fast delivery, you can count on Nett Technologies. 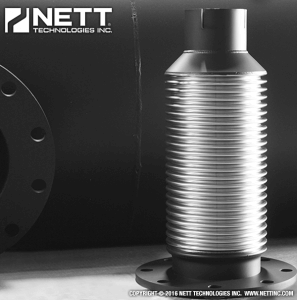 Since Nett has one of the largest and broadest selections of cataloged standard silencers, our ability to modify a silencer design is fast and dependable. 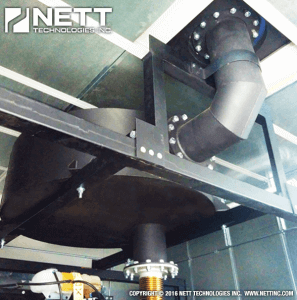 With Nett Modification Services, many of our standard silencers can be modified to suit your specific requirements. 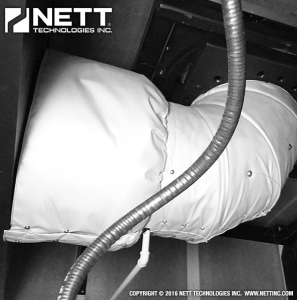 We use the most advanced technology to produce consistent, high-quality results. Choose from the industry's broadest selection of accessories. 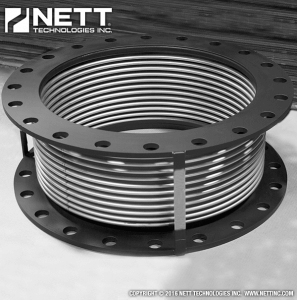 Easily change inlet/outlet dimension, offsets and configurations (flanged/slip on/pipe). 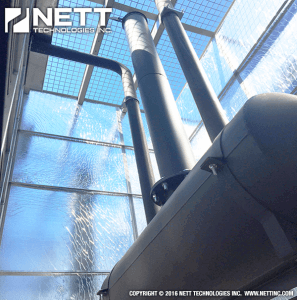 Consider changing manufacturing material (steel, stainless steel) or adding insulation requirements. 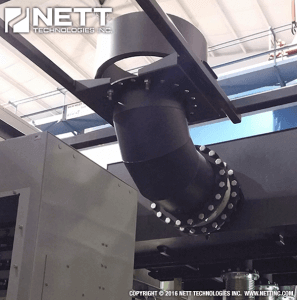 Complete your modified silencer by selecting from finish customization options that include paint color, embossing, name plates and private branding. Short Lead Times! 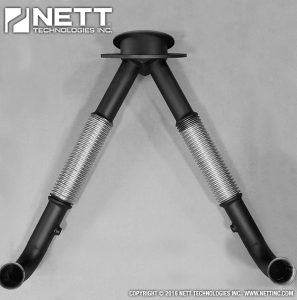 Nett will ship your modified silencer built-to-order and on schedule. 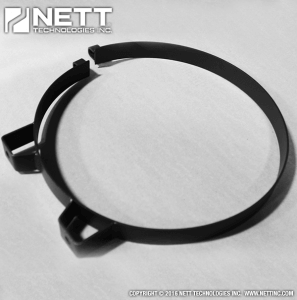 No matter how many different modifications you select, you will always get the same legendary Nett quality. 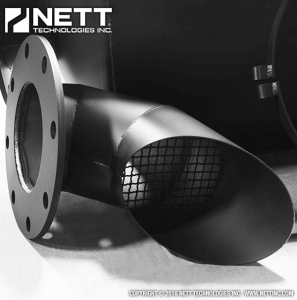 Please contact our customer service desk at Nett Technologies for assistance in the selection of standard, modified, or custom silencer.